The very mention of Mauritius conjures up images of the palm-fringed crystal lagoon and year-round sunshine. Azuri, which encapsulates this very essence, commands a regal view over the picturesque East Coast, and masterfully combines seaside living, a village lifestyle and uncompromising luxury. The island is now home to several such up-and-coming “Live, Work, Play” communities, which have inspired savvy investors and expats to own a little slice of tropical paradise. 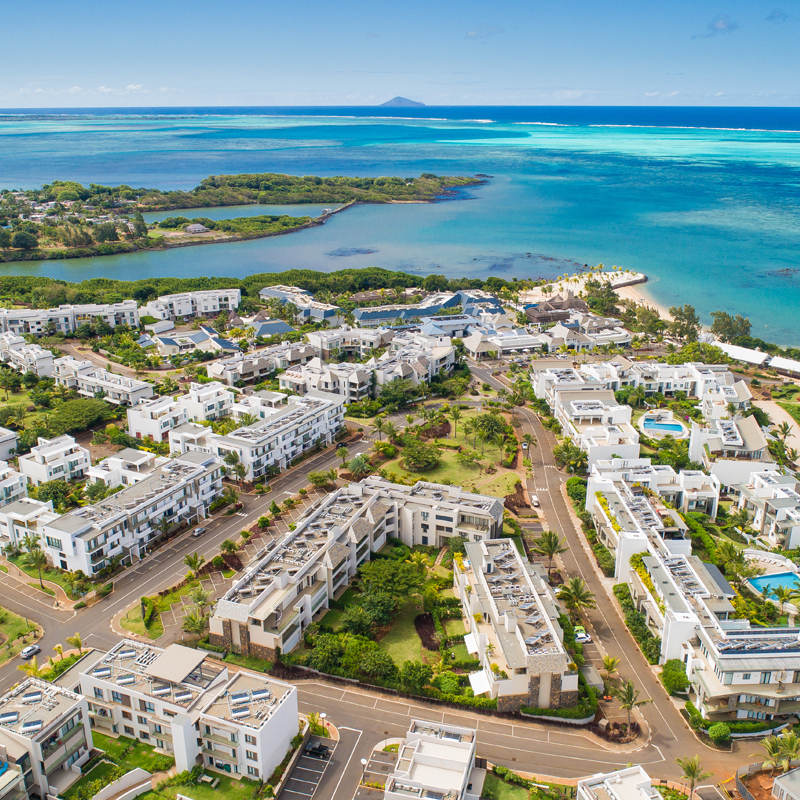 If your retirement daydreams involve steering clear of cold winters and a hectic pace of life, Mauritius offers you your retirement haven right in your backyard.